Baby teeth DO matter! Unfortunately, many parents assume since baby teeth will eventually fall out anyway, it’s not essential to care for them. But that’s not true. 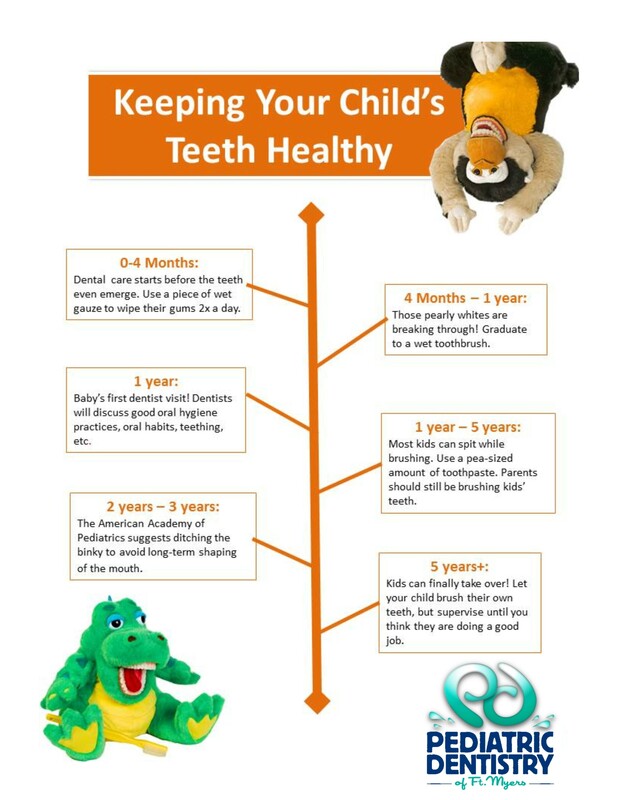 Dental decay in baby teeth can negatively impact permanent teeth and lead to lifelong dental problems. Not only will poor dental hygiene plague your child in adult years, but it could also seriously affect their childhood. The top dental problem for preschoolers is tooth decay, with 10% of 2-year-olds already suffering from one or more cavities. That percentage increases, until by age 5, nearly 50% of children have cavities. So start early! 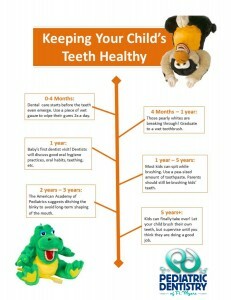 Make oral hygiene a top priority for your family, and set your child on the path for a life of healthy, happy smiles.